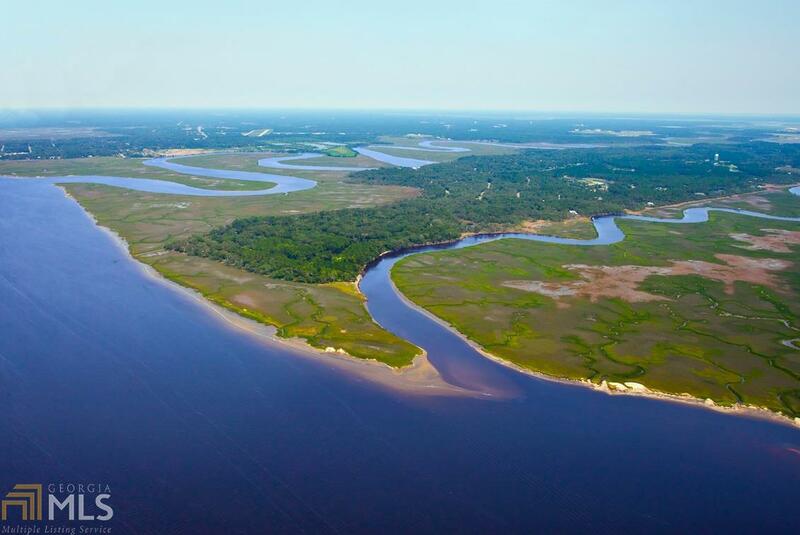 BUILD YOUR DREAM HOME UNDER THE OAKS OF SOUTH GEORGIA'S PREMIER GATED COMMUNITY CUMBERLAND HARBOUR. 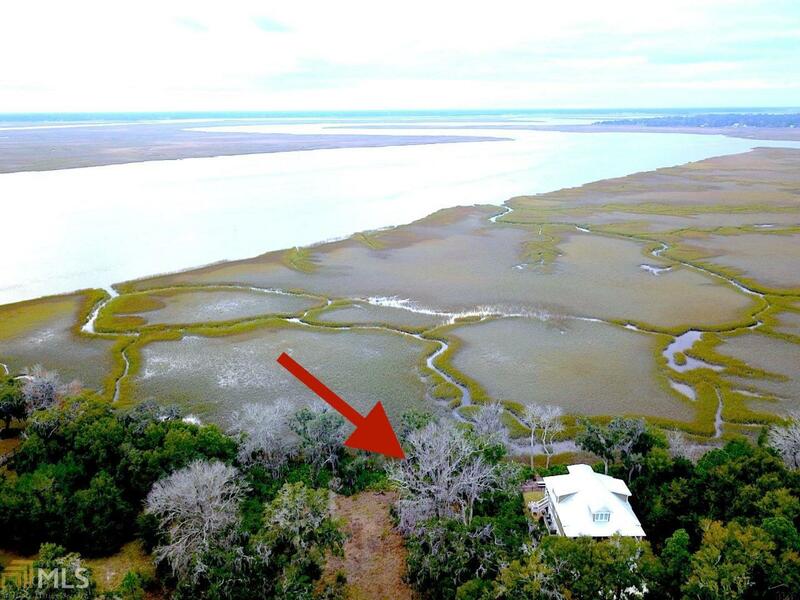 THIS SOUTHWEST FACING MARSH SITE OFFERS GORGEOUS VIEWS OF THE ST. MARYS RIVERS & THE FLORIDA TREE LINE. EXPERIENCE THE IMMENSE BIRDLIFE AND INDIGENOUS ANIMALS IN THEIR NATURAL SETTING FROM THE COMFORT OF YOUR CUSTOM LOW COUNTRY HOME! 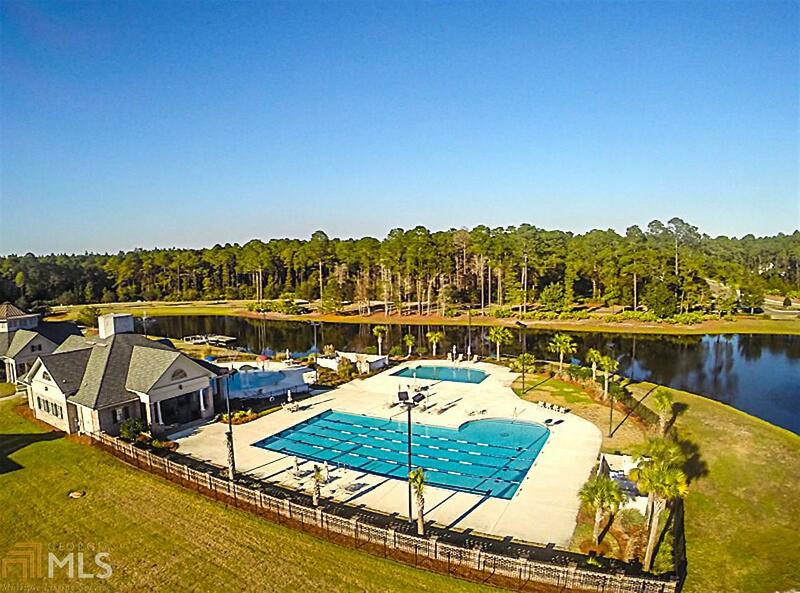 CUMBERLAND HARBOUR IS A PRIVATE COMMUNITY WITH AMENITIES SUCH AS TENNIS COURTS, PARKS, 3 POOLS, FITNESS CENTER, CLUBHOUSE & SECURITY. CALL TODAY TO SCHEDULE A PRIVATE TOUR OF THIS AMAZING PROPERTY.